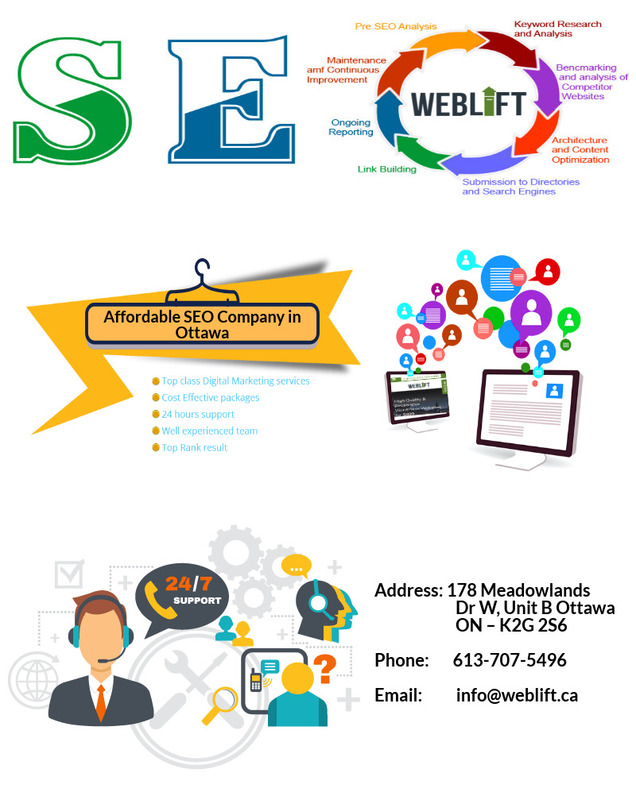 Are you get affordable SEO, web designers and developers in Ottawa? Would like a new website? We would like to re-design your old website to make it modern and show it's on top of Google? Let us help you develop a website that speaks volume about your products and services.Not just web pages, we design experiences that always include the WOW factor. Let's work together to build an amazing website and leads.